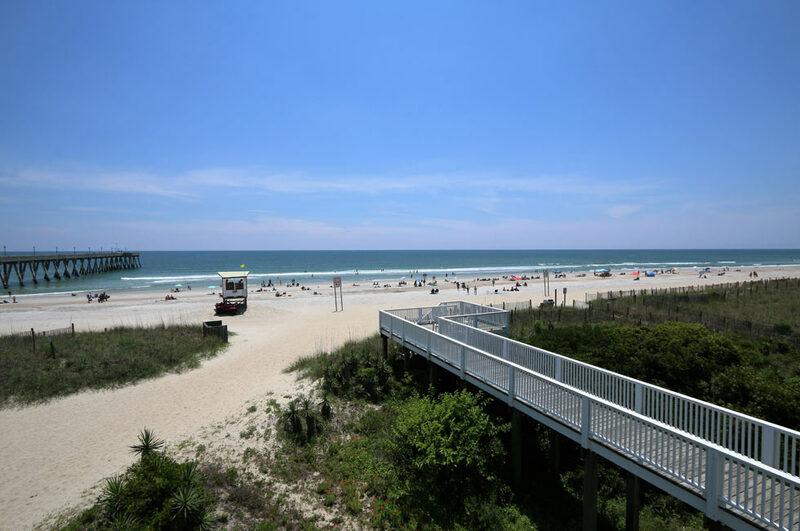 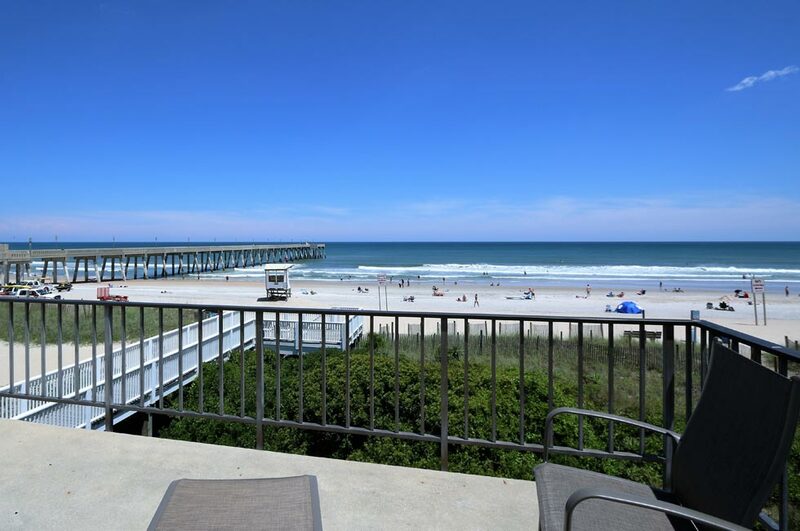 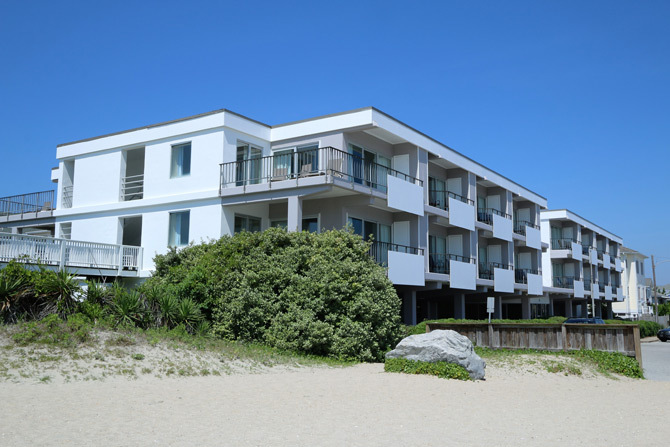 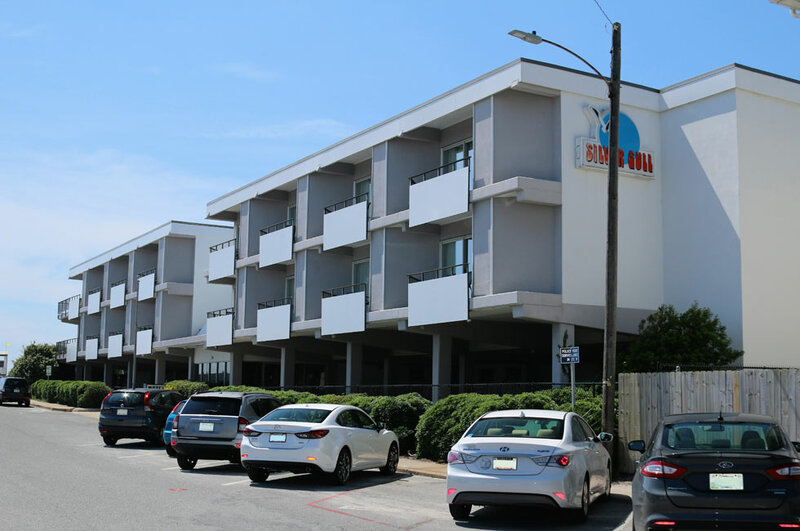 Whether you’re visiting the coast for business or pleasure, we’ll make certain your stay at the recently renovated Silver Gull in beautiful Wrightsville Beach is one you’ll long remember. 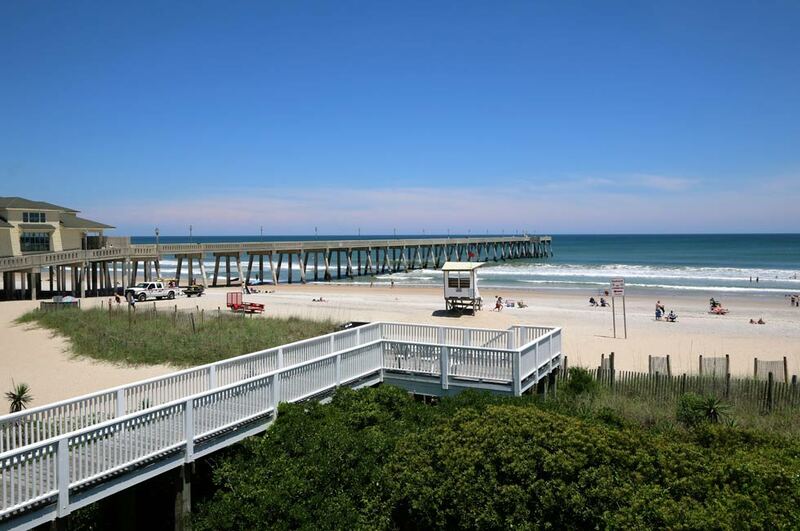 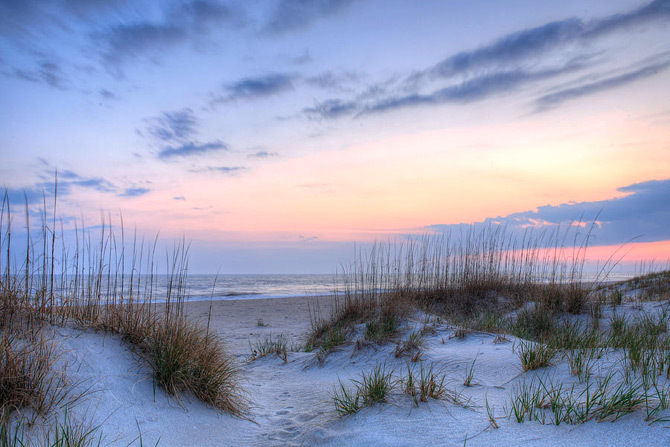 Only a wide beach stands between you and the Atlantic Ocean. 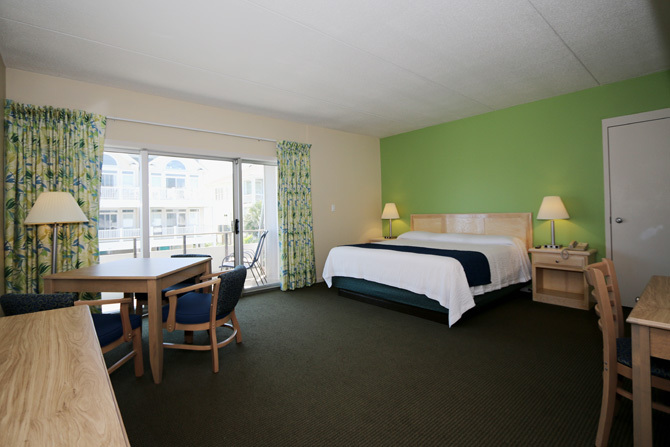 Restaurants, shops, and Johnnie Mercer’s Pier are within easy walking distance. 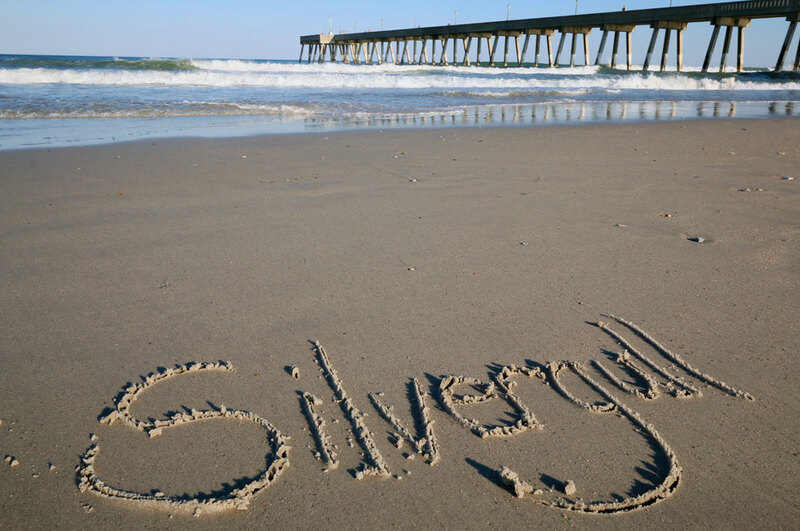 The Silver Gull offers it all – convenience, comfort, and best yet, that personal touch. 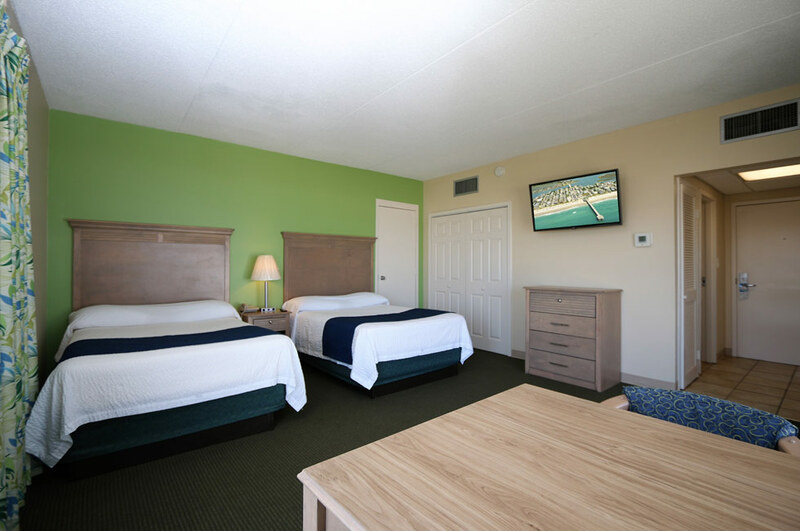 So come see us, we’re open year round!